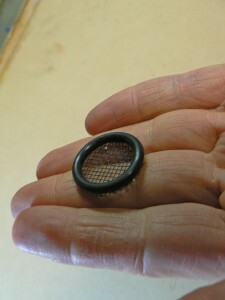 The chanter cap has become as ubiquitous a part of the pipe box as a roll of black tape. 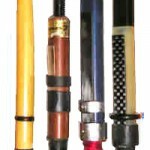 But moisture left on the reed after playing can have adverse effects while the reed is resting within that cap. 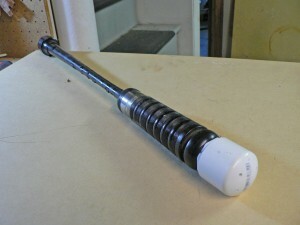 Black spots of mold and general decay will shorten the life of any reed. 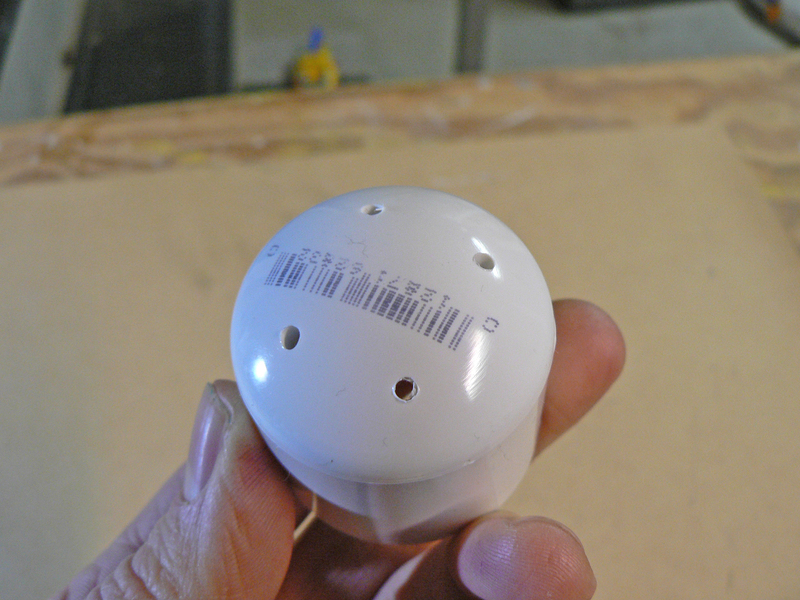 Luckily, the modern piper has also got a slew of compounds to help deal with moisture issues. Moisture absorbing crystals or gel, combined with a trusty chanter cap, can certainly be an effective way to keep your main reed in good playing order between sessions. But why use a commercially produced gizmo? Dig out those spare pipe parts—and that spare “kitty litter” and craft an easy solution to keep your best reed in good condition. 1. CUT YOUR SCREENING. 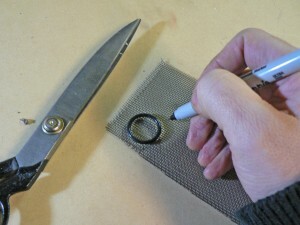 Trace your O-ring and cut out your piece of screen. Secure the O-ring to the circular screen with a few spots of hot glue. 2. DRILL A FEW SMALL HOLES IN THE PVC CAP. 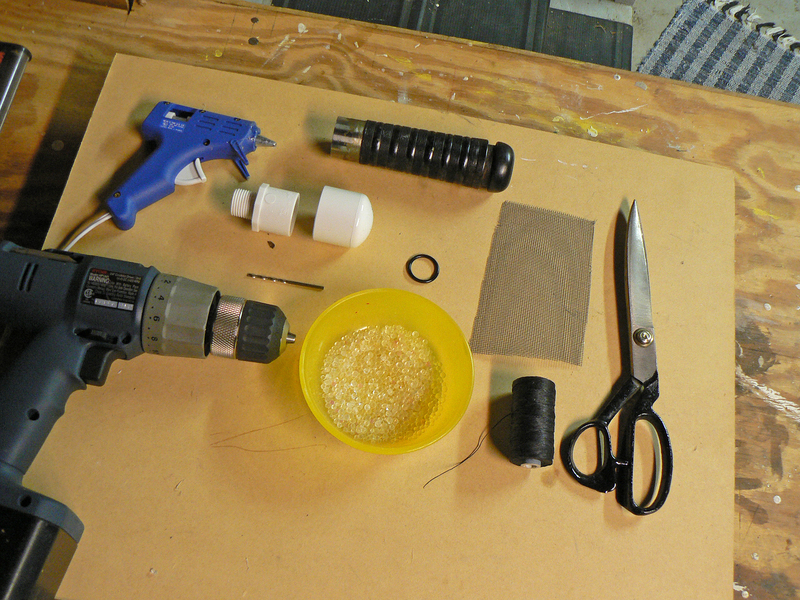 Ideally, a standing drill press is the perfect tool for this. Make sure you secure or clamp the cap well when using a hand drill. You’ll be drilling holes for air release for the drying crystals to do their job. 3. HEMP YOUR DRYER. Make sure the threaded “pin” of the PVC connector fits the opening in your drone stock. 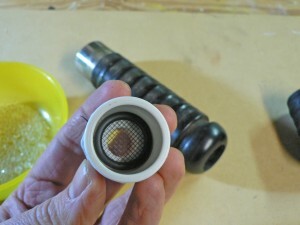 Add some waxed hemp plumber’s teflon tape to adjust for a tight fit and seal. 4. ASSEMBLE YOUR DRYER. Place your O-ring and screen inside the PVC connector with the screen side down. 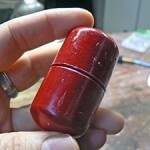 You can glue this to the PVC or leave it loose. 6. CAP IT! 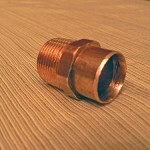 Fit the PVC cap over the connector until snug. Fit the entire assembly into the opening in your drone stock and your moisture absorbing chanter cap is ready! 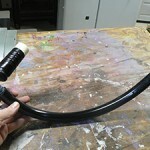 Remove the PVC cap and air dry the desiccant every now and then. 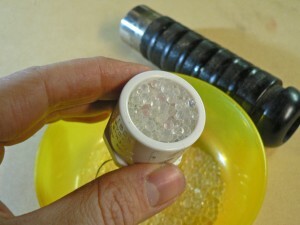 If you use the small crystals, they will usually change color when they are “full” and require drying. 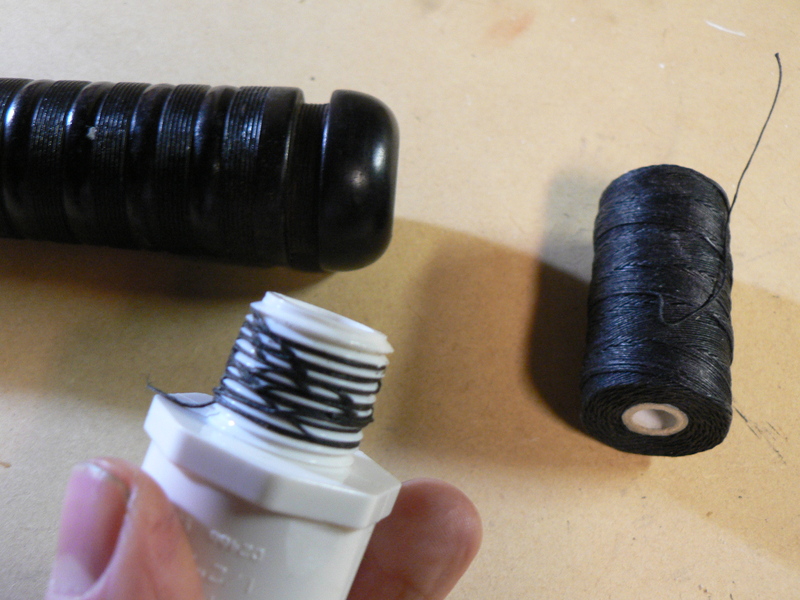 Spray paint your dryer assembly black to blend in with your “new” chanter cap. 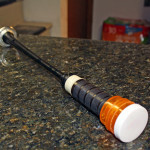 If don’t have a spare drone stock, you can also modify a standard plastic chanter cap by drilling a 1/2-inch hole through the top and tapping the hole to match the threaded connector.